My Vacation Lady sells a lot of Hawaii honeymoons and vacations. For our clients on the East Coast, Hawaii is something special. It’s far- not an every year vacation. It’s beautiful and some place where you’ll see such gorgeous natural beauty that you won’t see else where in the country and possibly the world. If you’ve been to Hawaii, you’ll agree that there are too many places to see. 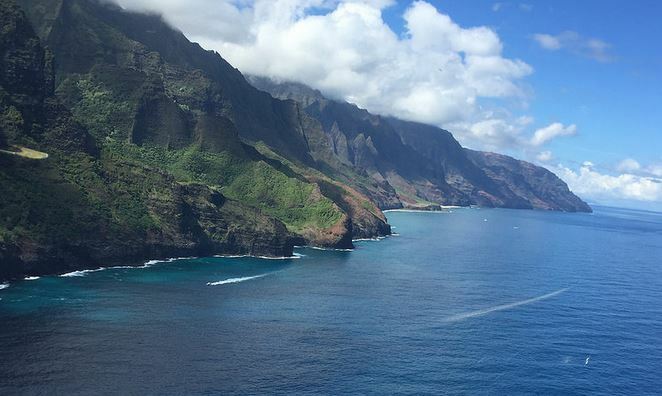 What is your favorite natural wonder in Hawaii? The Road to Hana in Maui? The Napali Coast in Kauai? Volcanoes National Park in the Big Island? While all of these are gorgeous and can knock your socks off, there are so many that we can’t even begin to describe all of them so we thought we would let you see them instead. If you are planning a trip to Hawaii, let My Vacation Lady help you plan your honeymoon or vacation. We won’t be the first to tell you your Hawaii honeymoon or vacation should be special but we are the right vacation specialist to make it special. Contact us to see how spectacular Hawaii can really be.